Powder Byrne provides a food delivery service called Swiss Cook for guests staying in self catering accommodation; all food is prepared to the highest standard offsite and delivered on a daily basis to guests, to re-heat at their leisure. The position of Powder Byrne Chef requires someone who has experience in working in a professional kitchen and has the ability to deliver well presented meals to a set menu. You will be responsible for all purchasing of ingredients, budgeting and stock control. 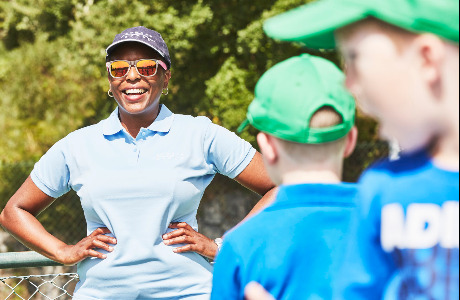 You will be preparing and delivering the food to guests, working to the highest Health and Safety standards, as well as cooking for the resort team during busy weeks during the season. Previous experience as a chef or extensive catering experience. Previous hospitality or customer service experience. Food Hygiene Level 2 (or willing to complete). Understanding of high quality customer service. Full clean driving licence (must be over 21). Excellent time management and organisational skills. Approachable and enjoy striving to exceed customer's expectations. Excellent social and communication skills. Ability to work as a private chef if required. Excellent all round team player. Experience of working in a professional kitchen or chalet is desirable. Powder Byrne is a leading specialist tour operator providing individually tailored luxury holidays. 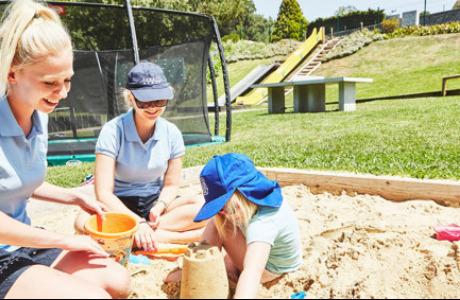 Established in 1985 we have become renowned for exceptional quality, personal service and exclusive childcare. Powder Byrne's portfolio of holiday products includes 'Original Skiing', offering quality hotels in top Alpine ski resorts, and 'Resorts', our summer programme providing a selection of exotic 4 and 5 star luxury hotel destinations. We leave the hotel staffing to the local professionals but recruit our own staff to provide those little extras that make up the Powder Byrne experience. At Powder Byrne our service is only as good as our staff and since every holiday must be exceptional we only recruit the best people. Our Winter resorts include: Austria: St Christoph, Zurs Italy: San Cassiano Switzerland: Arosa, Flims, Lenzerheide, Grindelwald, Laax, Zermatt. At Powder Byrne all of our staff are dedicated to providing the very best in personal service, with all staff members having a proactive approach. 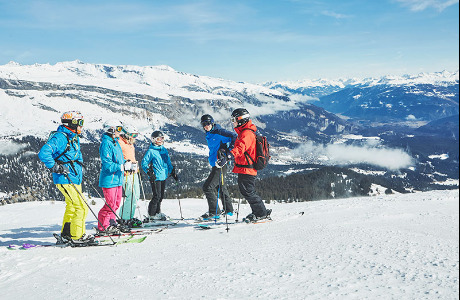 We treat every guest as an individual, and tailor each holiday to their needs, whether it is booking extra ski lessons, organising horse drawn sleigh rides or arranging a torch lit descent and cheese fondue... Nothing is too much trouble! 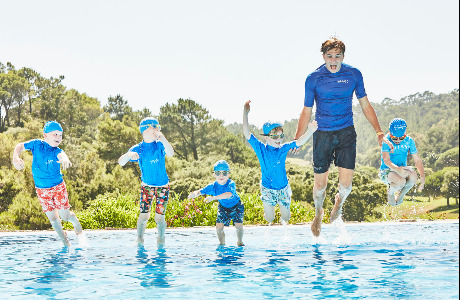 A high level of personal service and attention to detail are what makes a Powder Byrne holiday, and we only recruit staff who have the ability to think on their feet and go that extra mile. 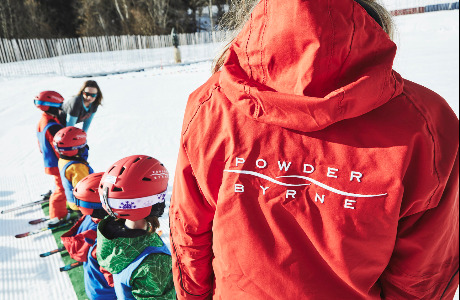 At Powder Byrne we offer a very competitive package for all our staff, whether you are working in resort for the whole season or just 1 week. For those who are interested in making the most of the Alpine snow we have Full Season positions available, starting in November and finishing in April. Summer Full Season dates start in June and end in September. 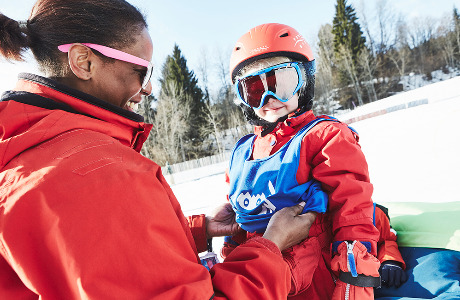 If you are unable to commit to the full season, Powder Byrne maybe the answer you are looking for as we have a variety of shorter opportunities based around our Peak Weeks (school holidays). 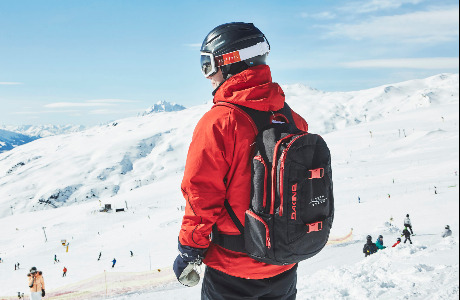 The Peak Weeks are ideal for those still in full time education, employment or with other commitments in the UK that prevent you from spending 3-4 months in the snow.